The summer will be a time when you go for long walks in the woods, go scuba diving or boating. What to do when you get lost during a hike or in an emergency while boating? 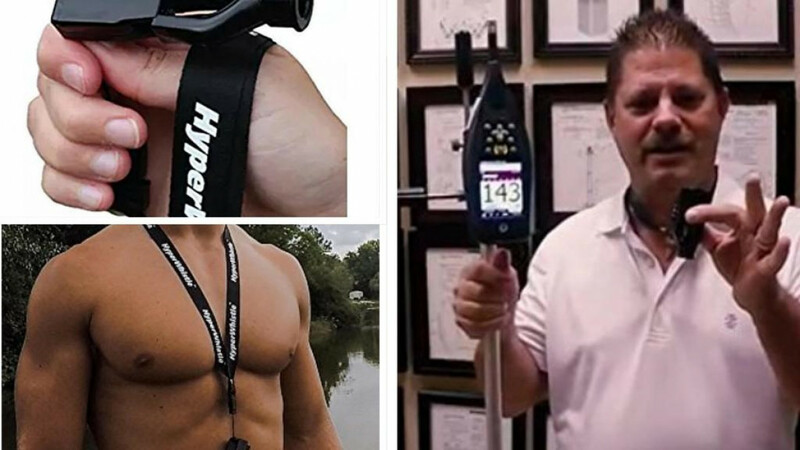 The HyperWhistle, known as the world's loudest whistle, will make you heard if you are lost or struggling while you are trying to cope with an emergency situation. The HyperWhistle can be heard from over 2 miles and is known to be eight 8 times louder than a normal whistle. The HyperWhistle is small and can fit in your purse, bag, or pocket. It is loud and its sound can go over 143 Decibels. You can use it anytime, even when you are walking to your car at night and need to feel safe. The HyperWhistle can be used anywhere, when it's raining or underwater, boating, scuba diving. It’s also suitable for life-guard use. The HyperWhistle has been dubbed “the world's loudest emergency whistle” and uses a radial tri-frequency design which makes it 8 times louder than your normal whistle. The sound is ear piercing and can easily be heard from over 2 miles away. The HyperWhistle can float on water when dropped and has an anti-microbial composition. It comes with a strap to easily wrap around your neck or your hand if you need to use it quickly. The HyperWhistle is a great tool to have in your backpack in an emergency.